BROWNSBURG, Ind. 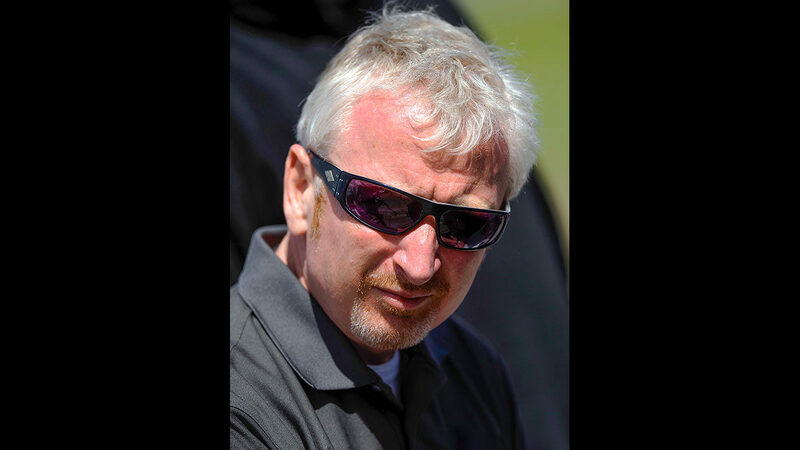 (October 2, 2018) – Rahal Letterman Lanigan Racing (RLL) announced today that respected engineer Allen McDonald has joined the team as senior development engineer in a multi-year deal. In addition to other notable successes, McDonald was race engineer or technical director for two IndyCar Series championships, two Indy 500 race wins and three Indy 500 poles, most recently as 2018 Indy 500 pole-winner Ed Carpenter’s race engineer. 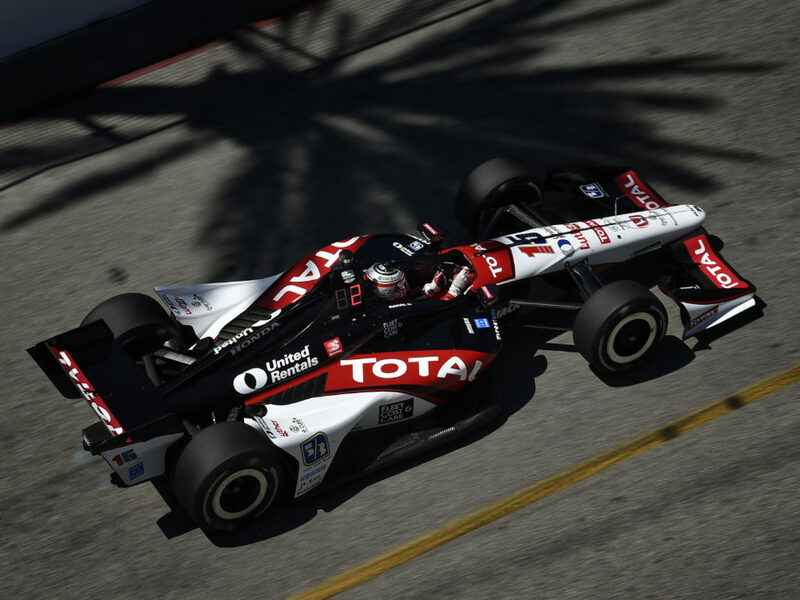 In 2018, RLL expanded to two full-season entries for the first time since 2013 when Takuma Sato returned to the team as Graham Rahal’s teammate. 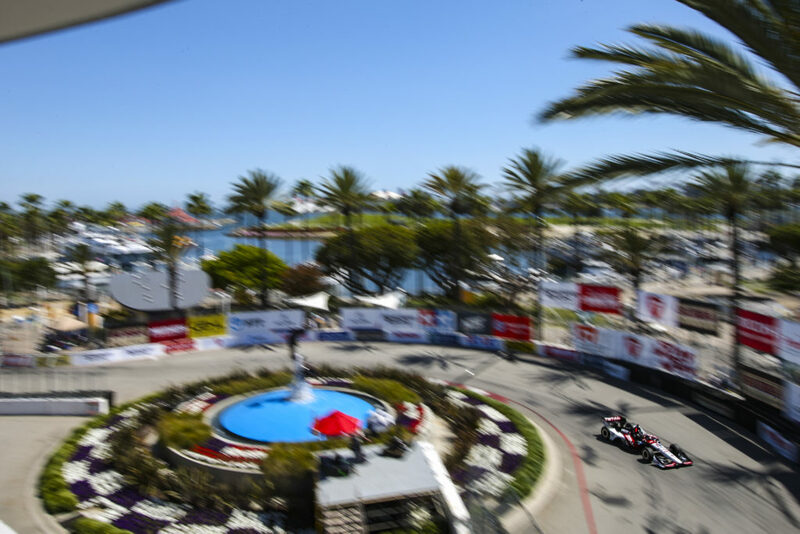 Season highlights include a win by Sato in Portland as well as a third and fourth place finish in Iowa and Elkhart Lake while Rahal finished second in St. Petersburg and earned 12 top-10 finishes. McDonald earned a Bachelor of Science degree with honors in mechanical engineering from the University of Wales and a master’s degree and diploma in engineering from the University College of London. He got his start in racing at Team Brabham from 1983-1990 where he gathered valuable knowledge in many areas including as a design draftsman, DAG and race engineer for the first time with Stefano Modena. From 1991-1996 he moved to Arrows Grand Prix/TWR F1 as a design draftsman and later race engineer for various drivers including Jos Verstappen. He moved to the United States in 1997 for a five year stint with PacWest Racing as race engineer for Mark Blundell and was later named technical director. From 2002-2009 he was at Team Green/Andretti Autosport (AA) where he was race engineer for Dario Franchitti who won the 2007 Indianapolis 500 and overall championship. 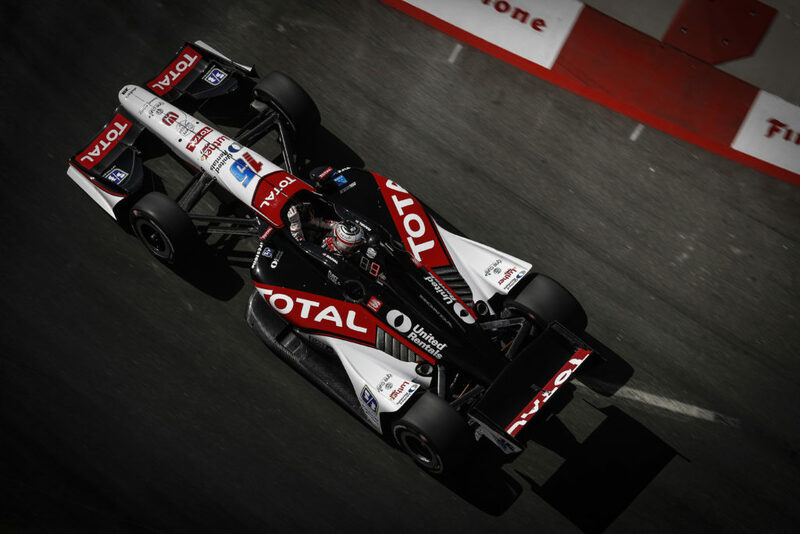 He spent the 2010-2011 seasons at FAZZT Race Team/Sam Schmidt Motorsport as race engineer for 2011 Indy 500 pole winner Alex Tagliani as well as chief engineer of Dan Wheldon’s Indy 500-winning program. 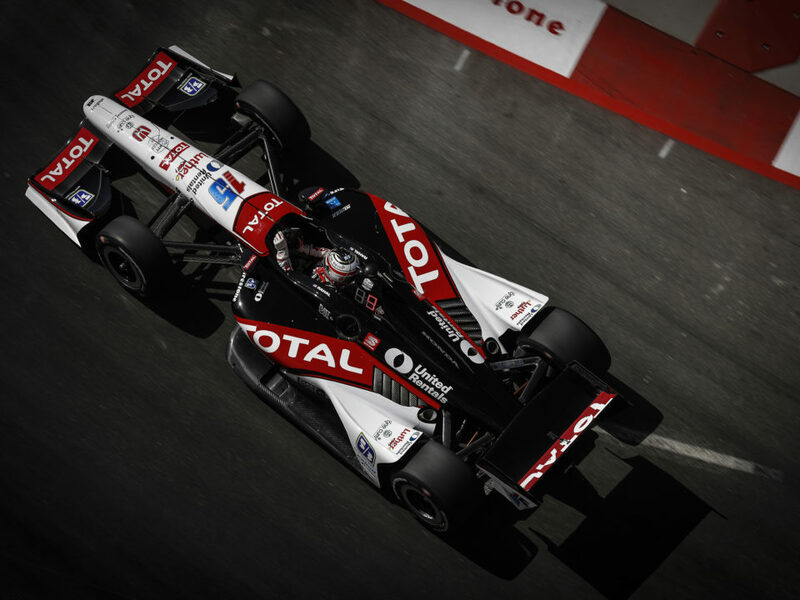 In late 2011, he returned to Andretti Autosport for the 2012-2013 seasons as Marco Andretti’s race engineer as well as technical director and AA driver Ryan Hunter-Reay won the 2012 series title. 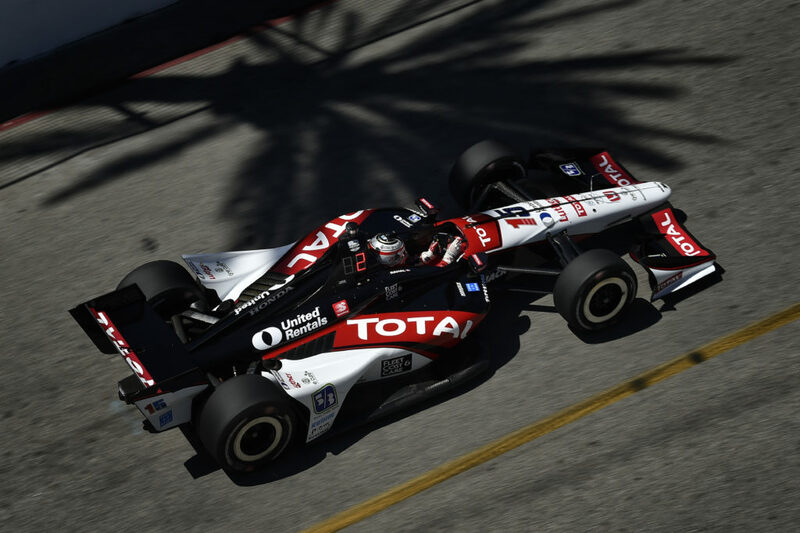 For the next five seasons, he was a race engineer for Mikhail Aleshin and James Hinchcliffe at Schmidt Peterson Motorsport where he engineered Hinchcliffe’s 2016 Indy 500 pole-winning car. 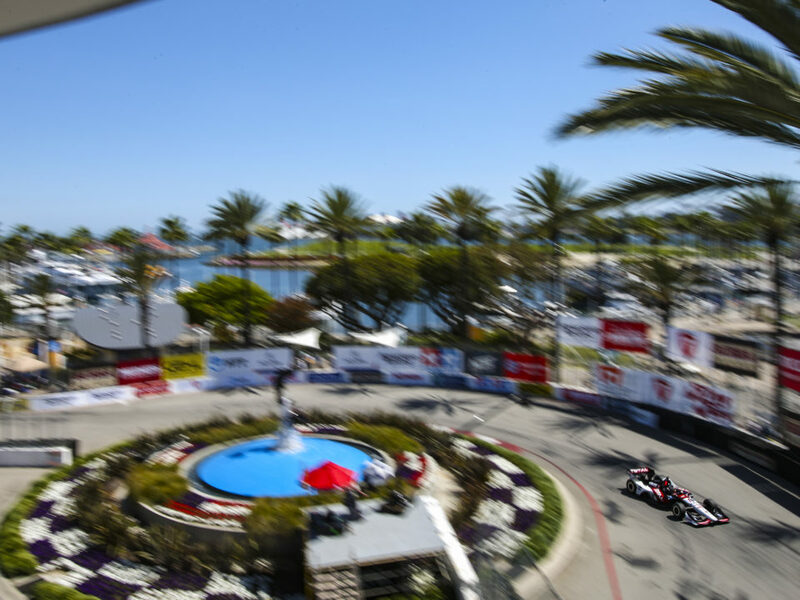 Most recently, he was race engineer for Jordan King and 2018 Indy 500 pole winner Ed Carpenter at Ed Carpenter Racing.